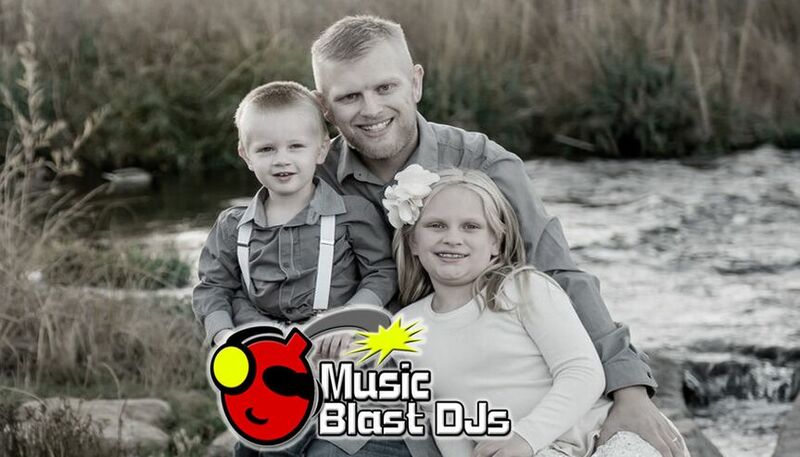 Music Blast DJs is a wedding DJ company located in Aurora, Colorado. 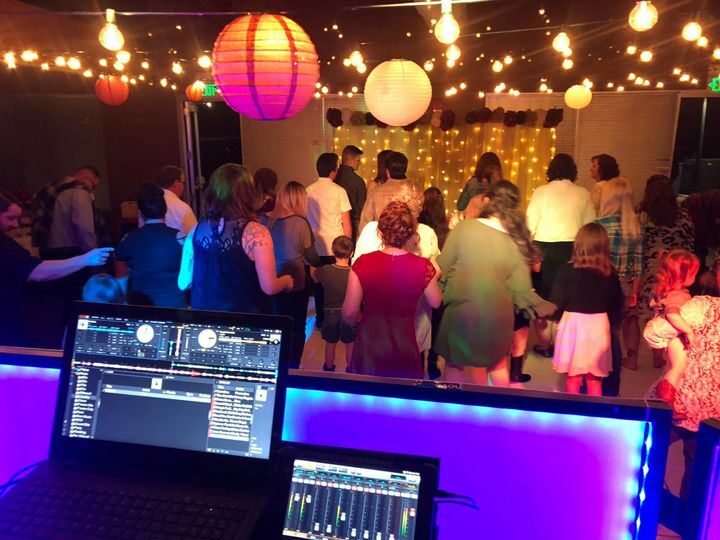 They will get the party started at your wedding, covering all genres of music. They have thousands of music titles at their fingertips and love to hear requests. 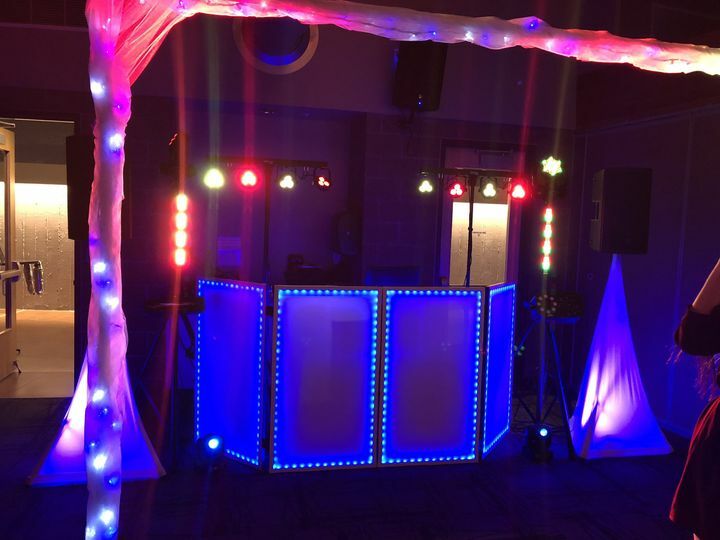 They can also can make announcements, help guests and interact with everyone when dancing. 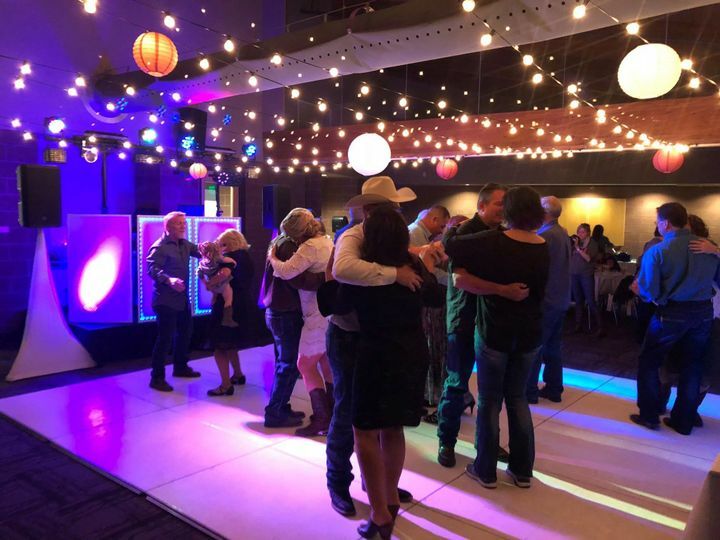 Their goal is to provide the fun so that everyone is on the dance floor dancing to their favorite music. Kelly you really did exceed our expectations! 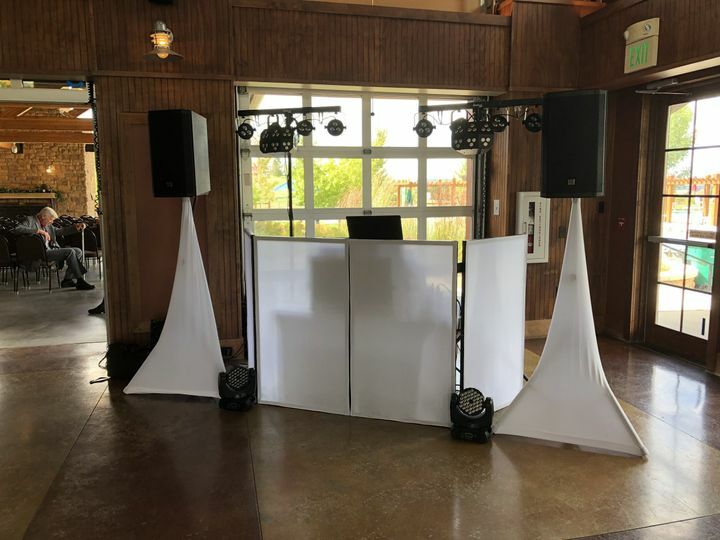 You had literally every song we requested and played every song our guests requested. You made sure we stayed on track with our schedule when we completely lost track of time. You were a fantastic addition to our night. Thank you so much! Kelly was an amazing DJ. 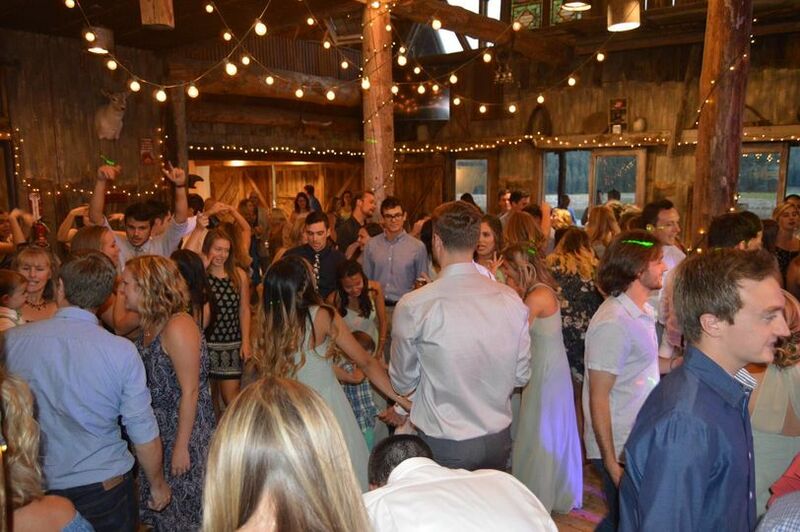 We had such a blast and everyone commented on how good the music was and how much fun they had at the reception. We also got the photo booth, and our guests had a great time taking some really fun pictures. Kelly, thank you so much for making our special night so wonderful. 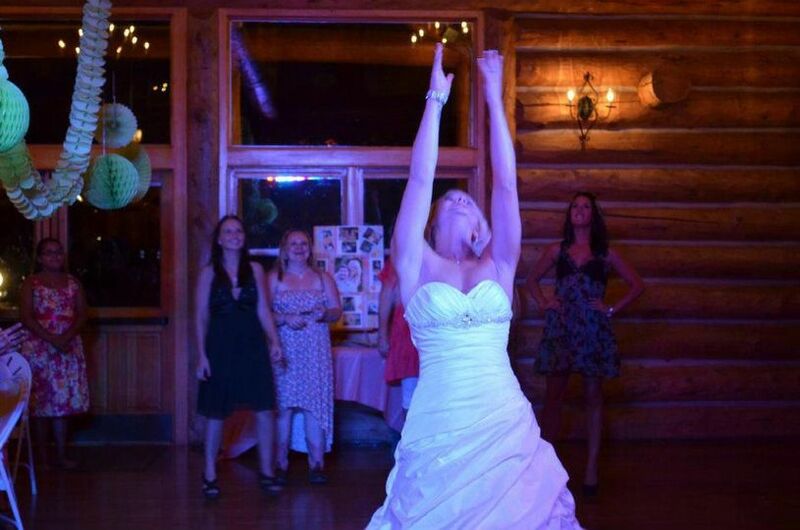 Kelly was great at our wedding! 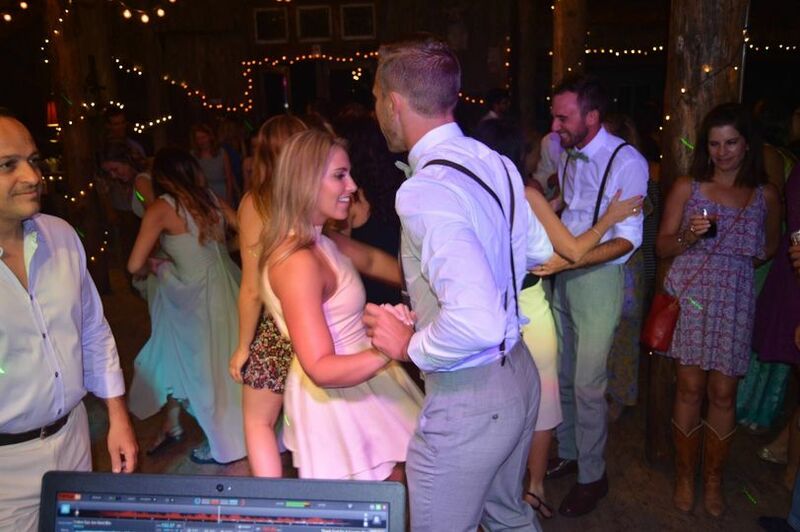 He engaged the crowd and requests were quick to be played from the bride and groom! We and all of our guests enjoyed his photo booth as well, which came with a guest book! Great experience! 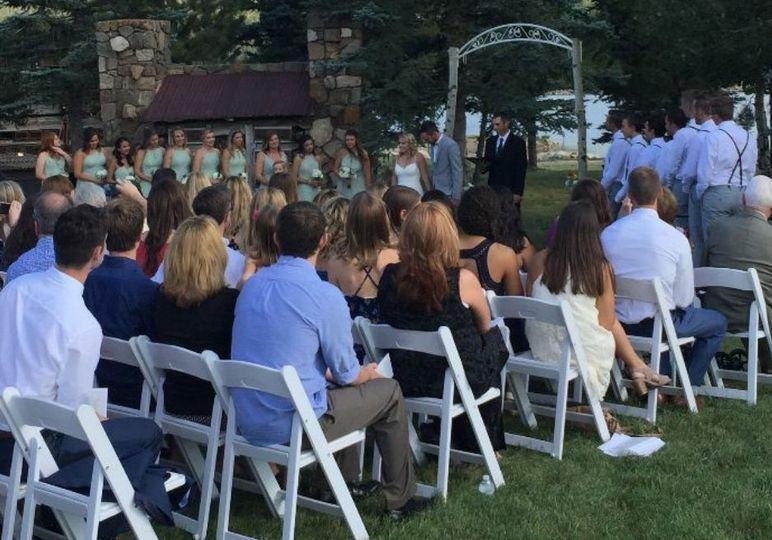 So glad I found him on weddingwire!